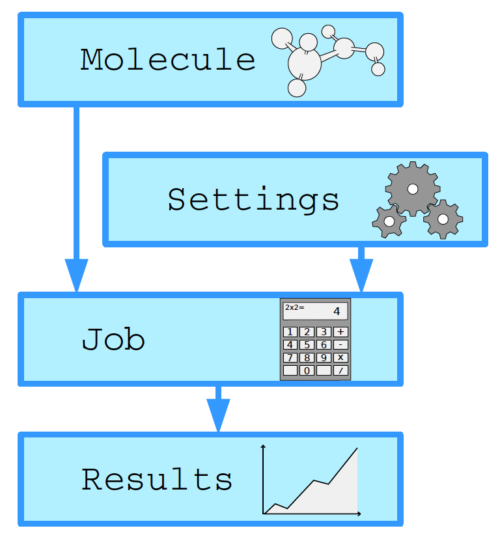 The Python Library for Automating Molecular Simulation (PLAMS) is powerful and flexible Python tool interfaced to the Amsterdam Modeling Suite engines ADF, BAND, DFTB, MOPAC, ReaxFF, and UFF. PLAMS is easily extendable and interfaced to external molecular modeling programs. PLAMS python scripts take care of input preparation, job handling, file management, output analysis, and are ideally suited for building more advanced data workflows.